Lucy has been adopted! Her foster parents, Andrea and Alex, decided they couldn’t live without her. 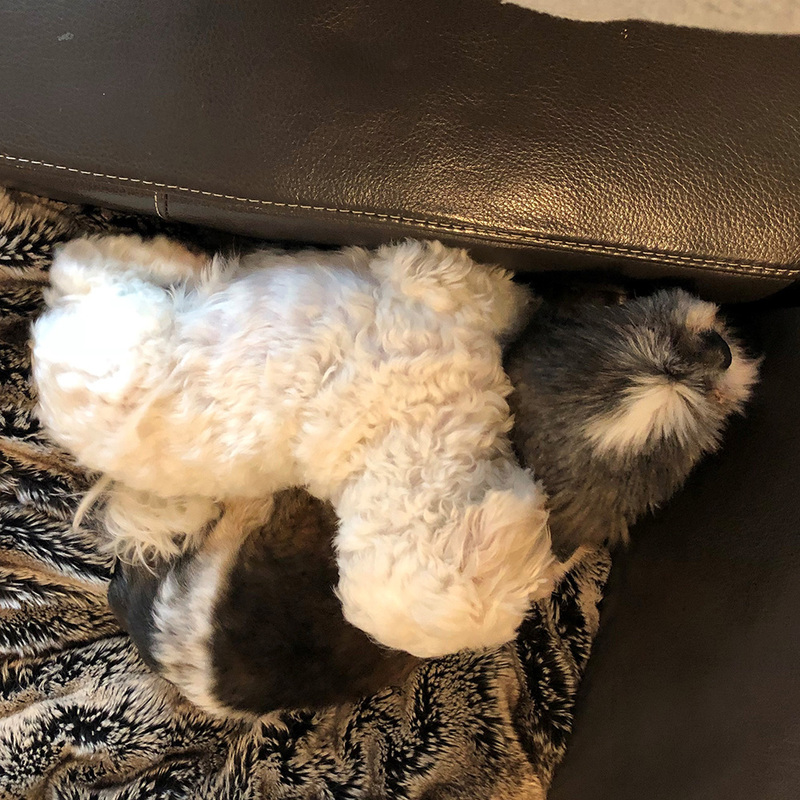 She, and her Maltese sister, Cannoli, are great companions for each other too. Andrea says that, at first, Lucy was afraid and confused by curbs in the street and stairs in the house. After much coaxing, she started to leap off each curb awkwardly as if she was jumping over a large crater. She progressed to stepping gingerly off and on the curbs on their walks and then went on to master the entire flight of stairs inside their house. Bleak. This one word describes what Lucy’s life must have been like inside a puppy mill. She’s never known what it’s like to feel safe, loved, or cared for. 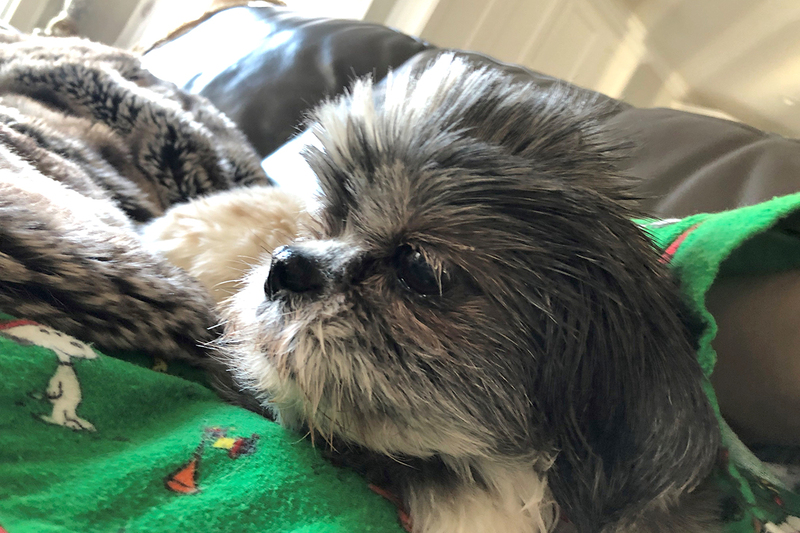 This sweet Shih Tzu spent her entire life in a commercial breeding facility where dogs are more like products than pets. She arrived two months ago on a joint rescue mission with National Mill Dog Rescue. This tiny girl showed many signs of neglect from her life as a breeder and having litter after litter of puppies. 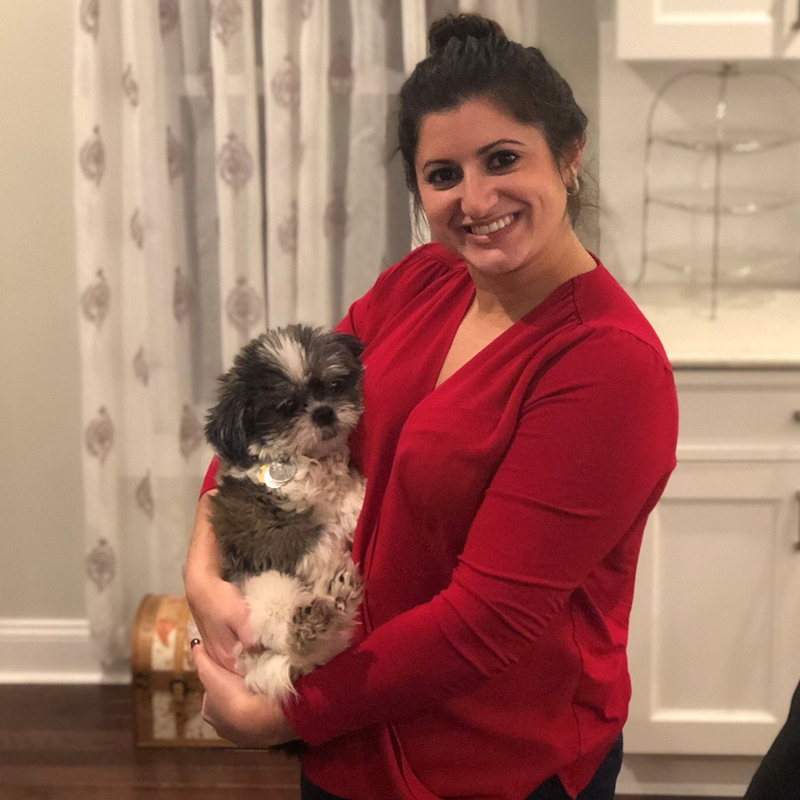 During her initial examination, Lucy was diagnosed with a heart murmur, severe dental disease and there was a pair of tumors on her abdomen—one was the size of a golf ball. 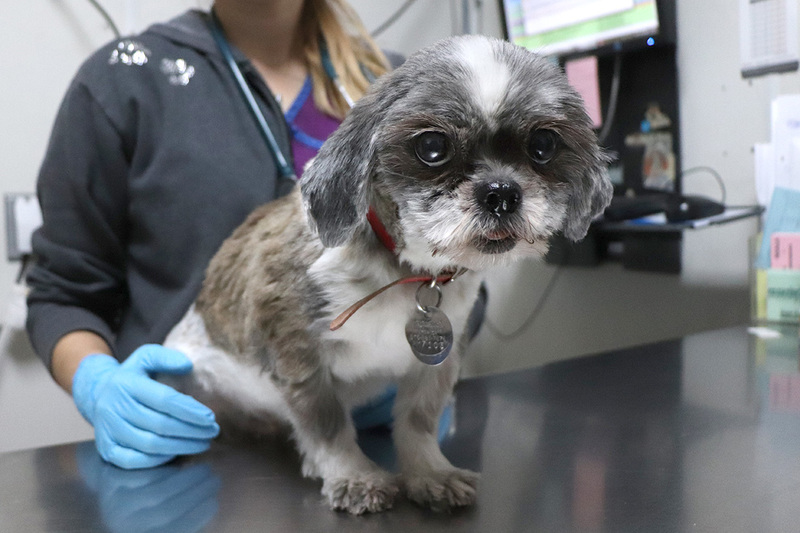 After being seen by a canine cardiologist, it was determined that the heart murmur, caused by mild mitral value disease, was not an issue now but might require medical intervention in the future. 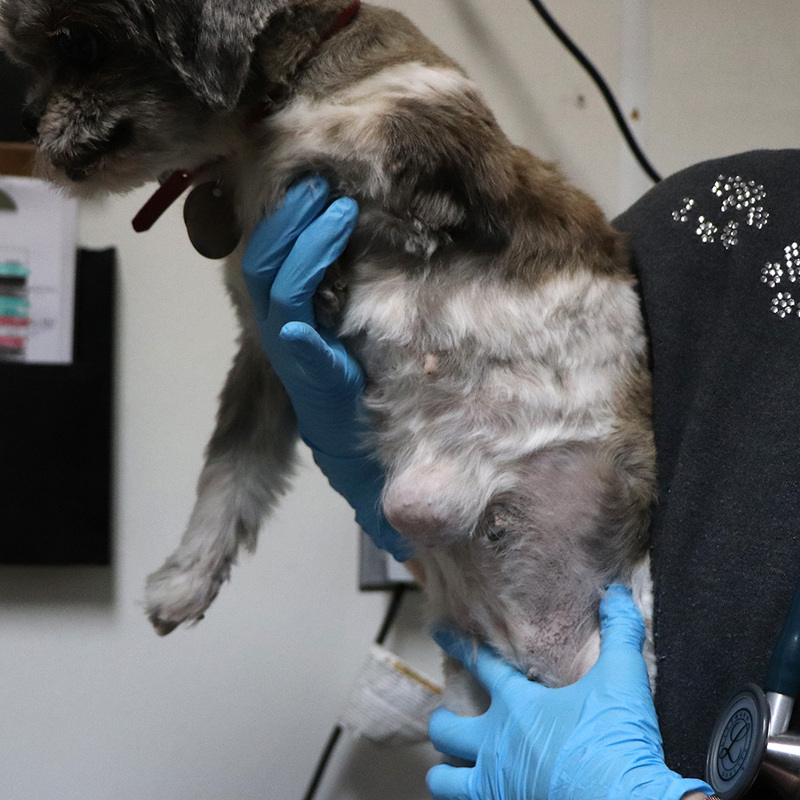 The doctor felt that Lucy was strong enough to undergo surgery to remove the tumors on her belly and they would be biopsied. 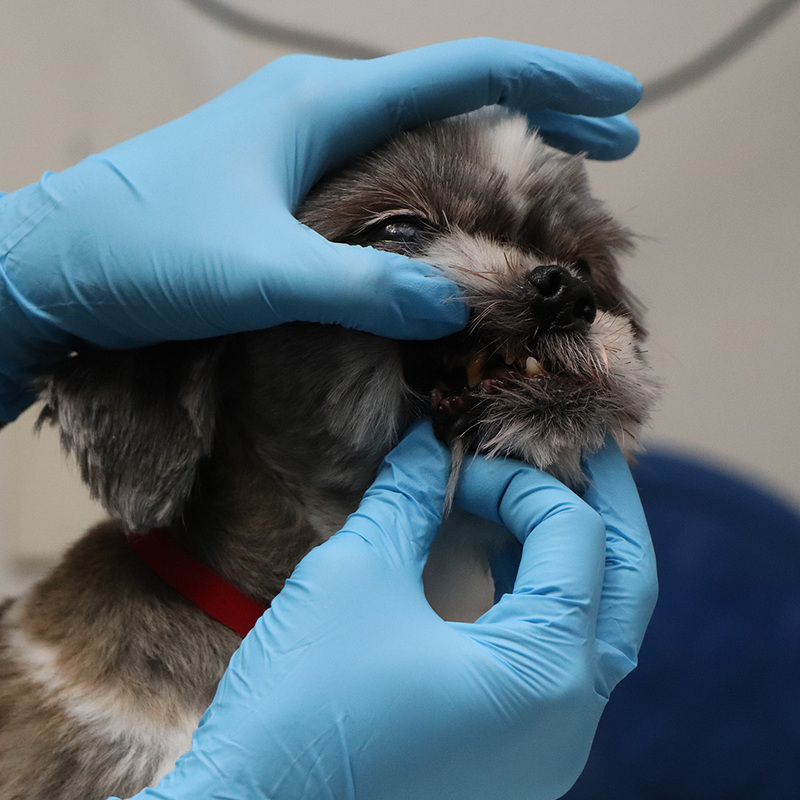 At the same time, Lucy would be spayed and the veterinarians could address the years of dental neglect. 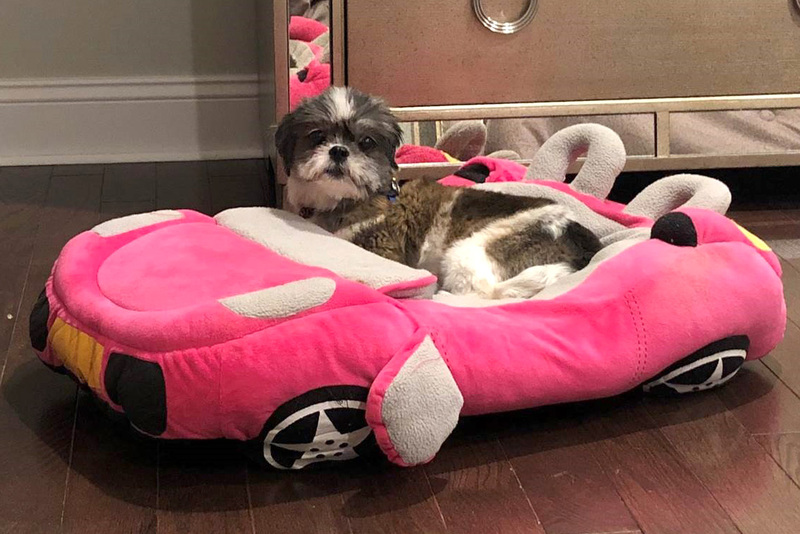 Lucy spent some time recovering in our Pet Health Centers. Further testing of the tissue samples revealed that there were cancer cells present in the larger of her two tumors. The veterinarians decided to do another surgery and clear away some more of the surrounding tissue to try to make sure they removed all the cancer cells. The hope is that the cancer had not spread. Enjoying life in her new foster home. Your donation will help continue our rescue efforts to help bring homeless animals in need to the safety of our no-kill campus. 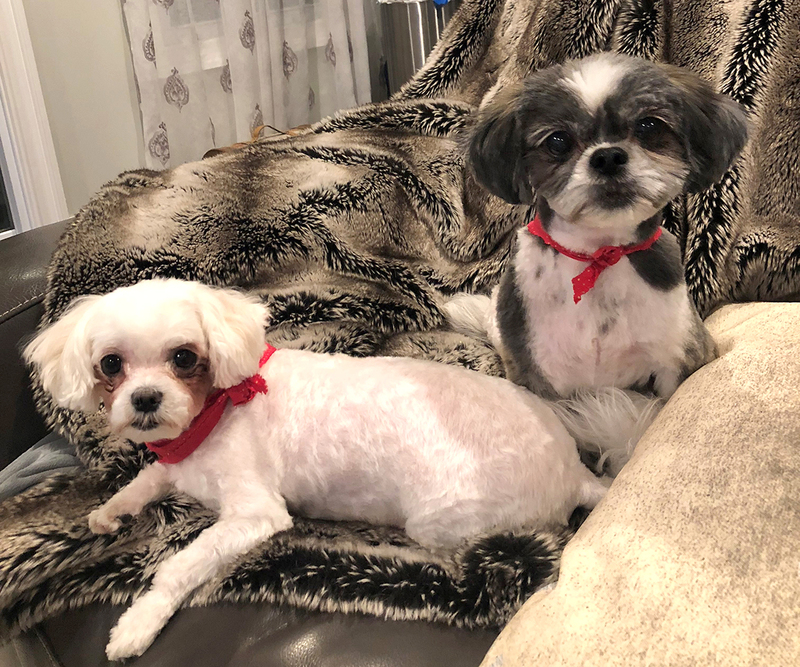 If it wasn’t for concerned animal lovers like you, Lucy would not be entering the next phase of her journey to becoming the pampered pet she was always meant to be. She most likely would not have made it much longer in the puppy mill. Your donation to our Rescue Fund will help us bring more homeless animals in need to the safety of our no-kill campus. 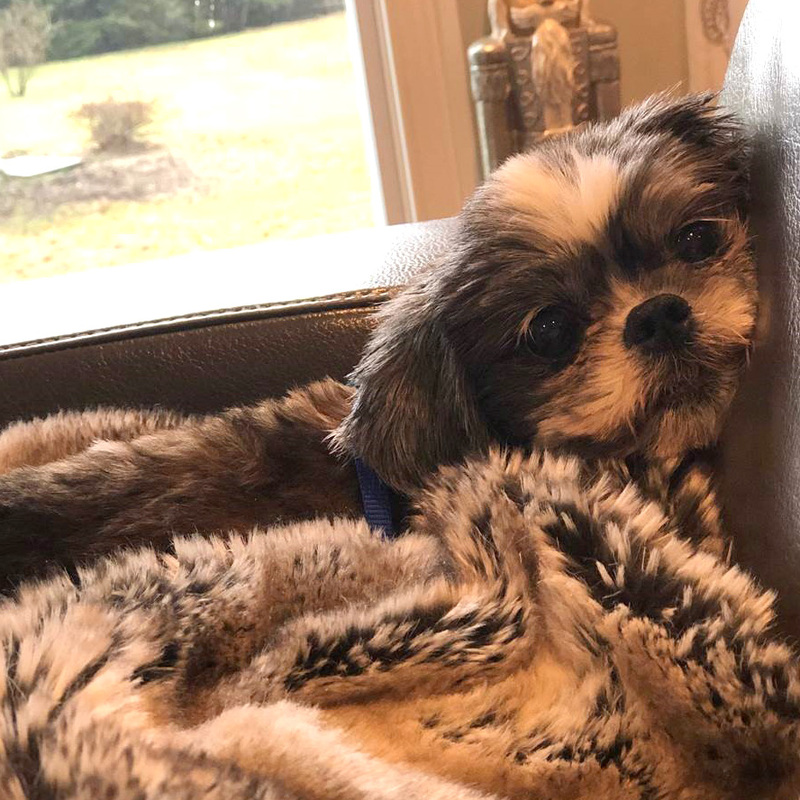 If you’d like to meet Lucy, and possibly make her part of your family, please contact our Foster Program Manager at [email protected] and explain why you feel that your home would be a good fit for her.